Here's how to manually reassign leads. 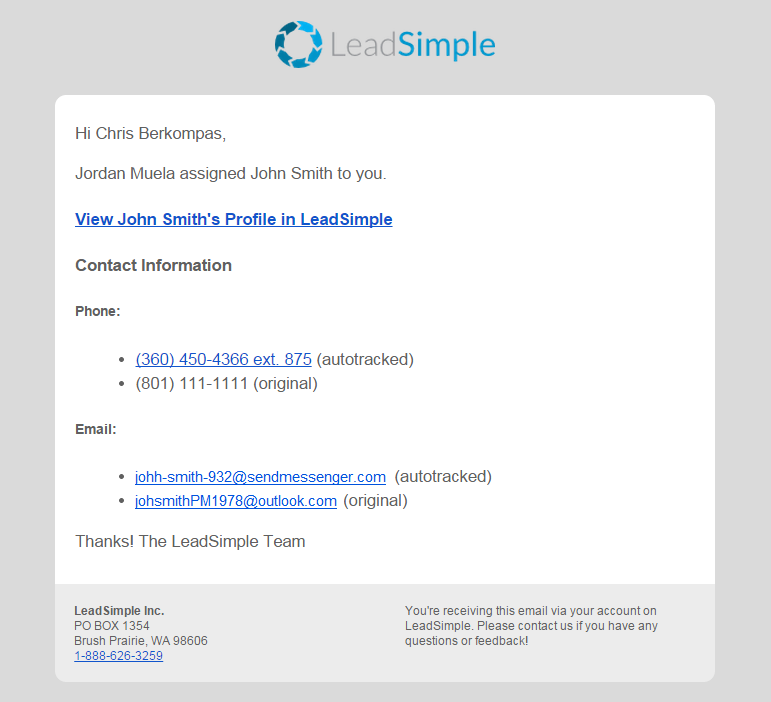 Once you've received an email about the new lead, you can navigate directly to the lead record from the email notice. 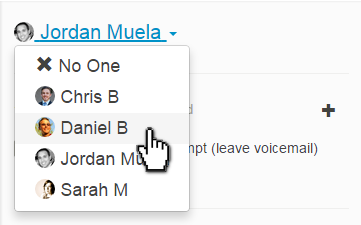 The ability to reassign leads an admin permission that can be granted to non-admins via the permissions page.